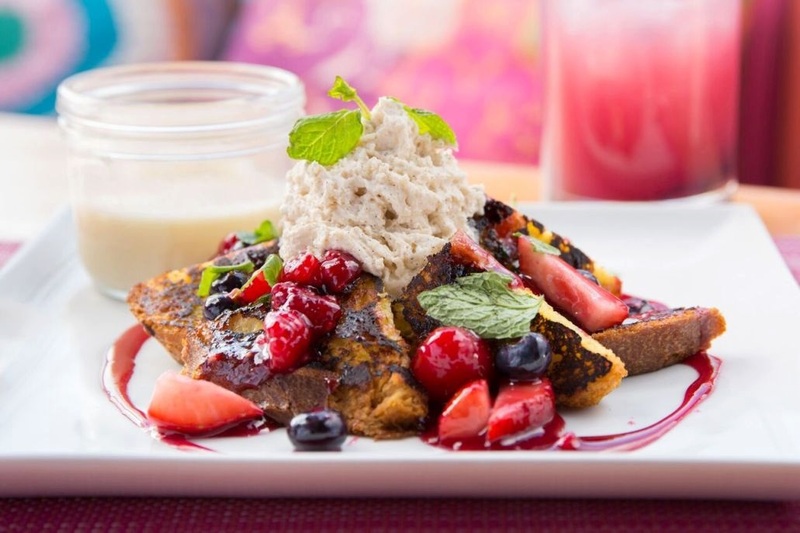 If you're a big fan of brunching on the weekend with friends and family, you now have another option as Scottsdale's popular SumoMaya has started serving brunch. Read more below. Both early risers and those who like to sleep in on weekends can take advantage of brunch as SumoMaya serves from 9a.m. – 3p.m. on weekends.